It was a chilly and rainy night, perfect to stay indoors and read The New York Times online. 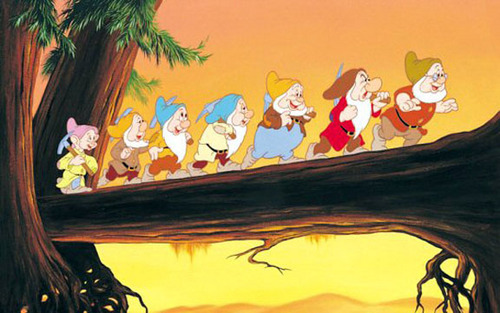 I have had a lifelong affinity for animation, so I was delighted to see that there was a feature about Shamus Culhane, who was the lead animator on the famous “Heigh-Ho” sequence in Snow White and the Seven Dwarfs. My colleagues and I singing, "Heigh-ho, heigh-ho, off to lowly paid hell we go." 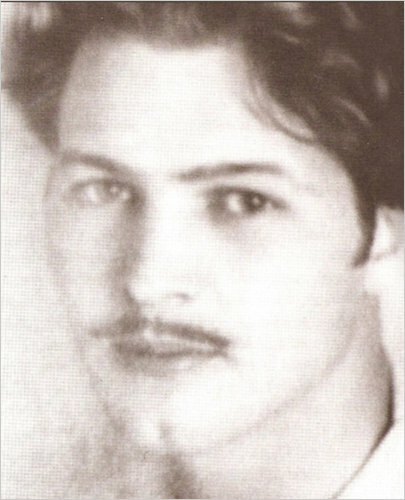 John Gilbert meet Amadeo Modigliani meet Errol Flynn: Shamus Culhane in 1932 when he was in his early twenties. To illustrate the extent of Culhane’s unique style of artistry, the article includes hyperlinks to some of these Woody Woodpecker cartoons showcasing his abstract images. 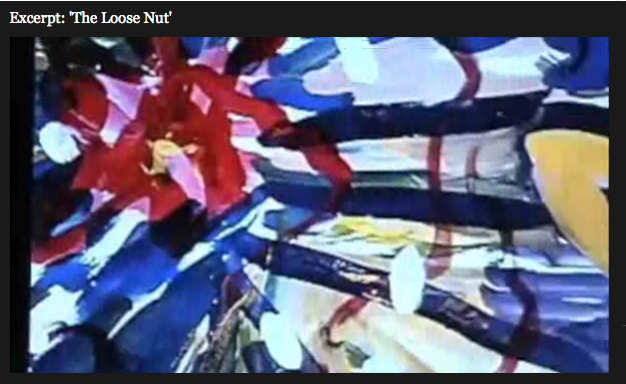 I particularly liked the excerpt from The Loose Nut that shows Woody driving a steamroller through a doorway where the explosion of colors is shown in both real time and then in slow motion highlighting the abstract art aspect. Captivated, I clicked on every link. 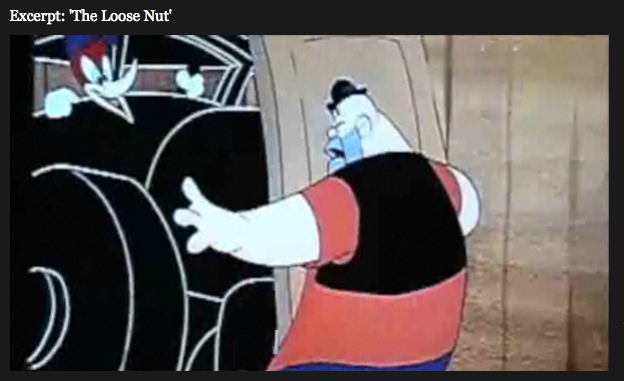 Towards the end of the article, it’s mentioned that the shorts Culhane directed for Walter Lantz’s studio were more remembered for their visual humor. It’s here, and even though it was made in 1944, it must still be too risqué for The New York Times online. Fortunately, Lame Adventures has no standards. Enjoy. This entry was posted in Humor and tagged abstract art, animation, shamus culhane, the fastest man in siam, woody woodpecker. Bookmark the permalink. Max, you’re right that was a very strange cartoon, but thanks for sharing!